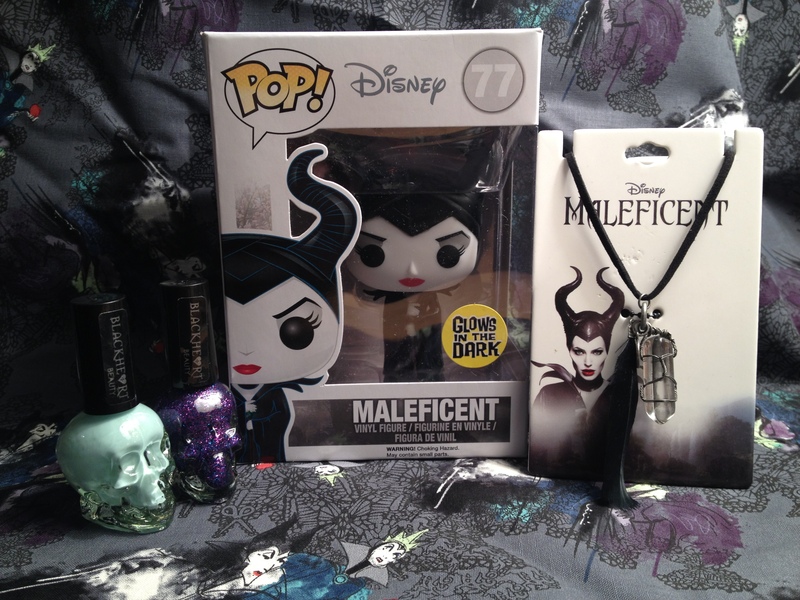 The Marvelous Maleficent Giveaway, is now CLOSED. Many Congrats to Our Winner Nikki. We have a New giveaway coming up soon, so stay tuned!!! This entry was posted in Radio Show and tagged All New Ultimates, Amazing Spiderman, Arrow, Batman Eternal, Boom, Comic Books, Constantine, DC, Disney, Doctor Strange, Dream Police, Figment, Harley Quinn, Hedwig and the Angry Inch, Heroes of Cosplay, Image, Iron Fist, Lumberjanes, Maleficent, Marvel, Marvel Cinematic Universe, NPH, Original Sin, Painkiller Jane, She-Hulk, Shutter, Star Wars, syfy, TFIOS, The Returned, Tiny Titans, TONYs, Wil Wheaton. Bookmark the permalink.